Well done Marisol and Jurij!!! 26 Jun Well done Marisol and Jurij!!! 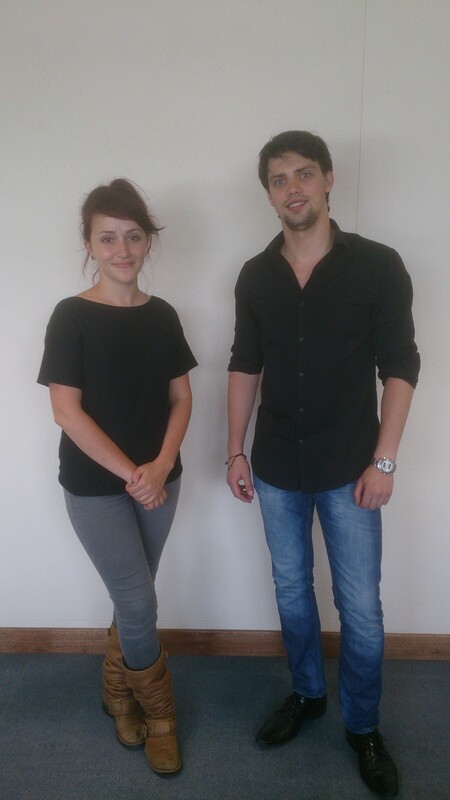 Positive Steps would like to congratulate Marisol Lopez and Jurij Aleksandrov on their outstanding First Class Honours Degree’s. Marisol and Jurij came to Positive Steps on their Voluntary Social Research Placements for the Community Links Module at the University of Abertay, Dundee. This module allows students the opportunity to apply Social Theoretical knowledge to a working environment.